Hello, the season is now in full swing, after what seemed to be a very long winter and the Club held it’s first competition event on 28th April, low-key, fun dressage, to include three ladies from the Watershed RDA group, whom the Club also supports, by way of an annual donation, from the charity ride that we run within the grounds of the Charlton Park Estate. Great news, we have just received our first pre-entries for that Charity Pleasure Ride (17th June), so check out the full details on our events page, and get your entries in. Mark & Nicky Lambourne, our Le Trec specialists, also ran a very well supported Le Trec clinic last weekend, 12th May, and the feedback has been fantastic, so we do hope to run another such event, later in the season. Dates for your diary June – all fixtures can be seen / entries made, via our website events page. 2nd June – practise your SJ skills at Rectory Farm, we have booked 2 one hour slots, 1-3pm, at a very reasonable cost, so you can opt to have an individual ½ hr session or two friends could book two, ½ hr sessions and so end up sharing the course for an hour, with bodies on the ground to put poles up or down and of course, scoop the poo. NB, Sadly, if no entries received by Monday 28th May, may opt to cancel session, as club cannot afford to run sessions at a loss, so your support is needed. 17th June – Charlton Park Pleasure Ride – full details, both on website/ fb, entries via website please and if pre-entering, payment is required when entry is made. In 2017, this event was very successful and raised £1000, which was paid out to the Charlton PCC, Wilts Air Ambulance and the RDA. So come and enjoy, so we can help our local charities. 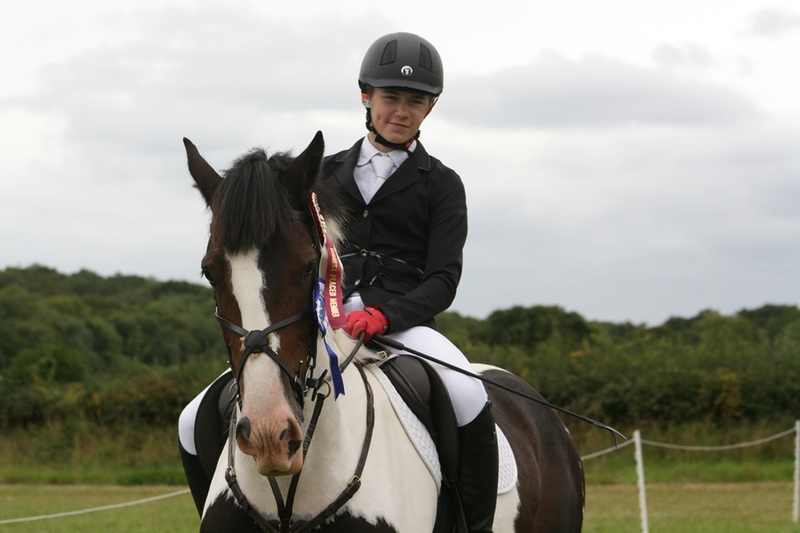 24th June – a first for NWSC – A Dressage competition to be held at a different venue, Rookery Farm, Hankerton, ample parking in a field, warm-up and tests on super surfaces – LONG ARENA TESTs ONLY – PRELIM -ELEM, TO INCL FSM. Again, without your entries and support, the club can’t afford to venture off-piste, so get your entries in. See website / fb, under events for other dates in July, to include dressage clinic at Little park, members only fun evening (pud & quiz) and another evening dressage at Ravensbrook. This entry was posted in Uncategorized on May 20, 2018 by Simon Kearsley. Hunter trial events in October not September.